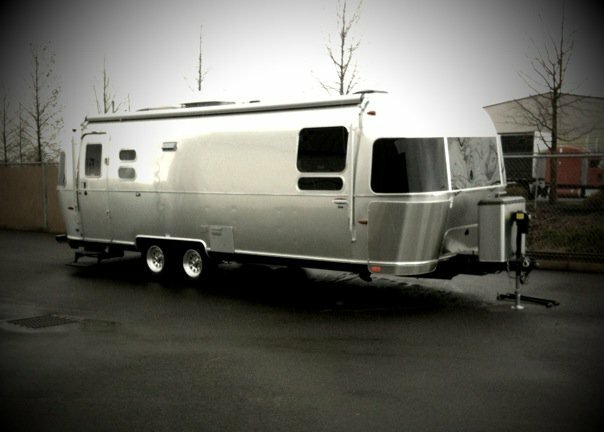 We traded in our 2005 22' Airstream International CCD for a 2010 27'FB Airstream International CCD. We weren't really planning to upgrade right this second…we were out camping and dropped off our trailer at George Sutton for some tweaks and fixes and decided while we were there to check out the new models and that was that. We returned a few weeks later to transfer our stuff from our old trailer to the new one. 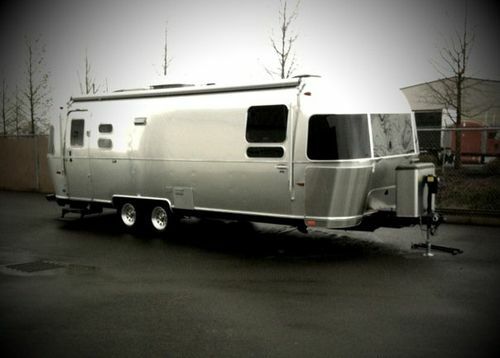 I thought I'd miss the old airstream but this extra five feet is TOTALLY WORTH IT!